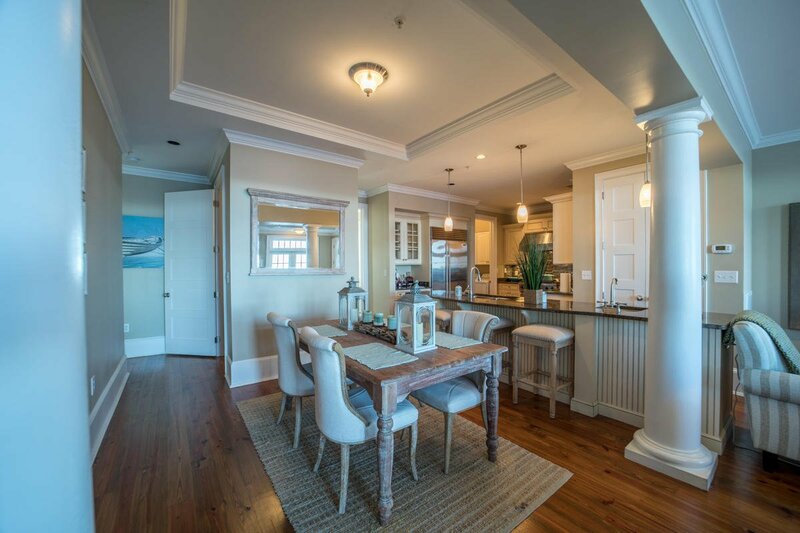 Only 3BR BAY FRONT Condo For Sale in Waterhaven | Highly desired 1st Floor unit has stunning views of St. Andrews Bay. 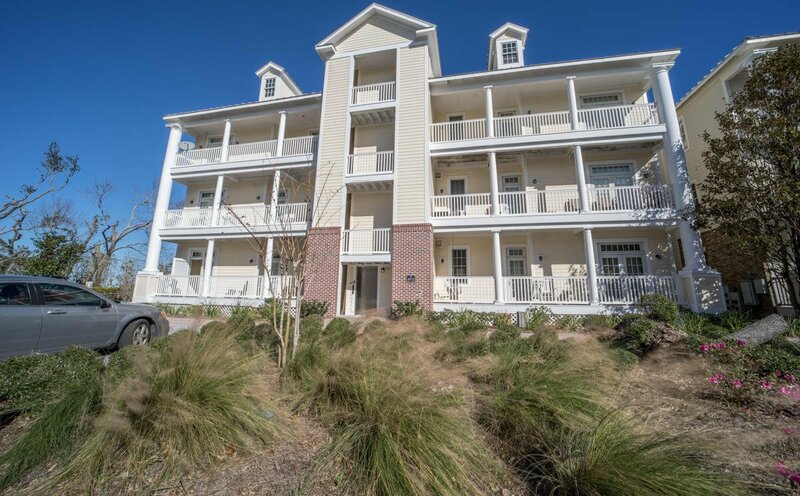 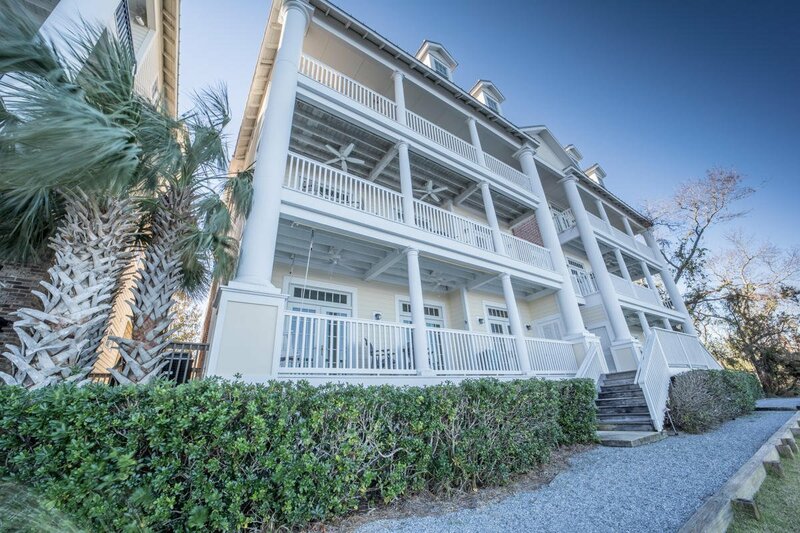 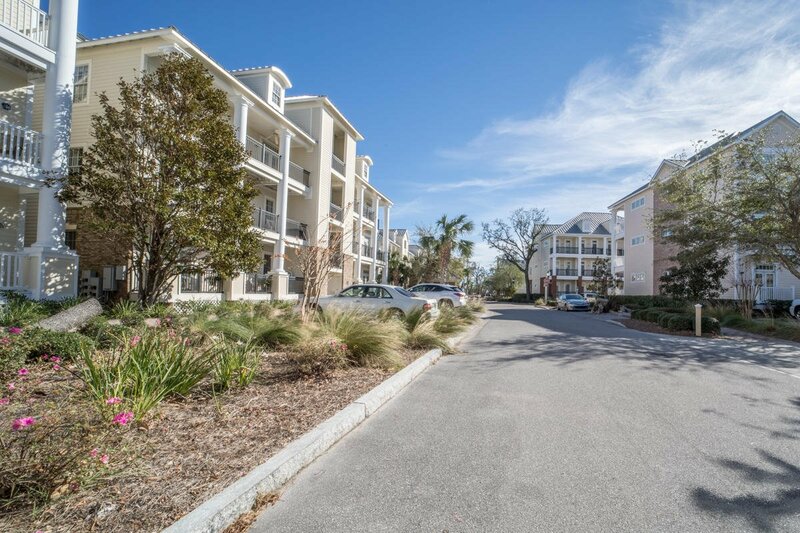 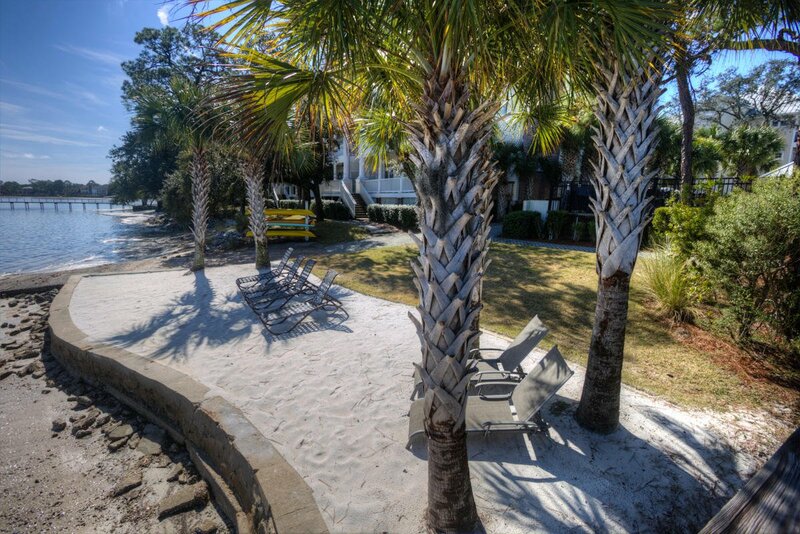 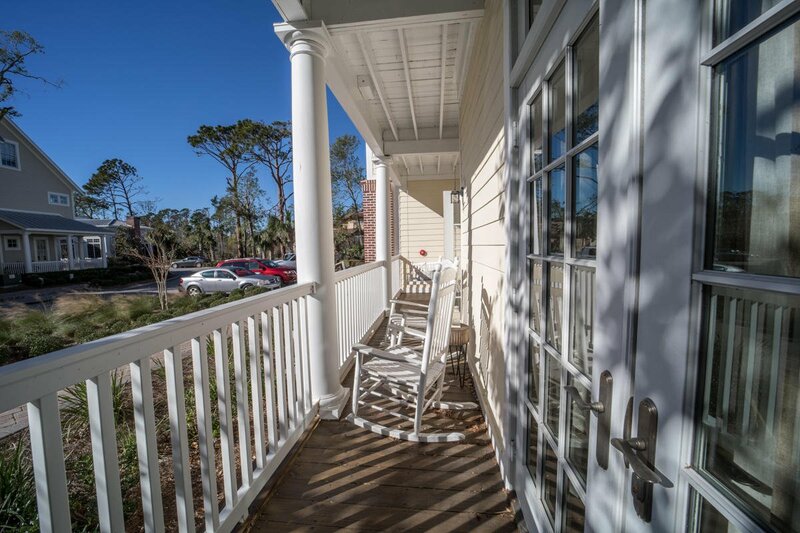 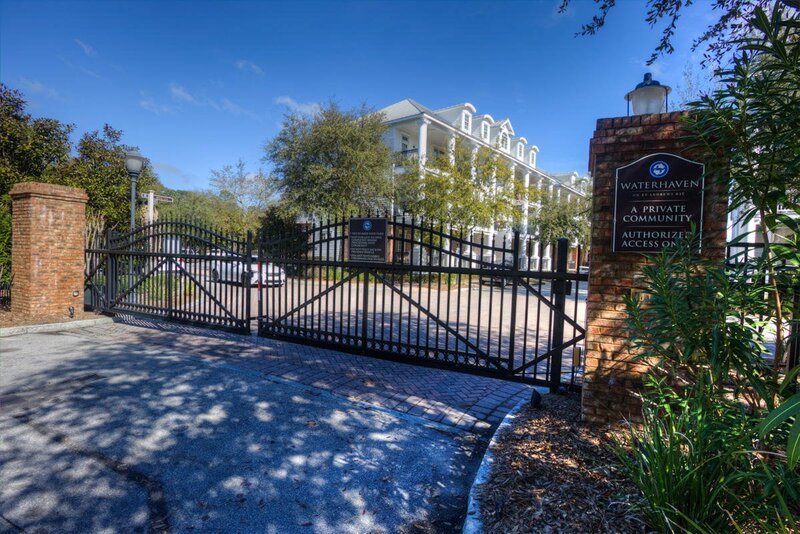 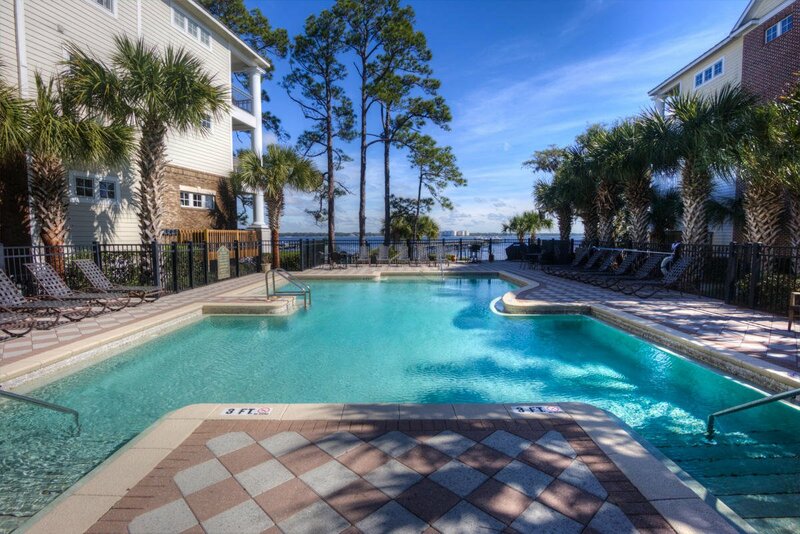 Waterhaven is a luxurious and gated waterfront community featuring elevator access to condos, private boat dock/slips, beach area, boat ramp, secured lot for boats/trailers, a club house, and seasonally heated bay front pool. 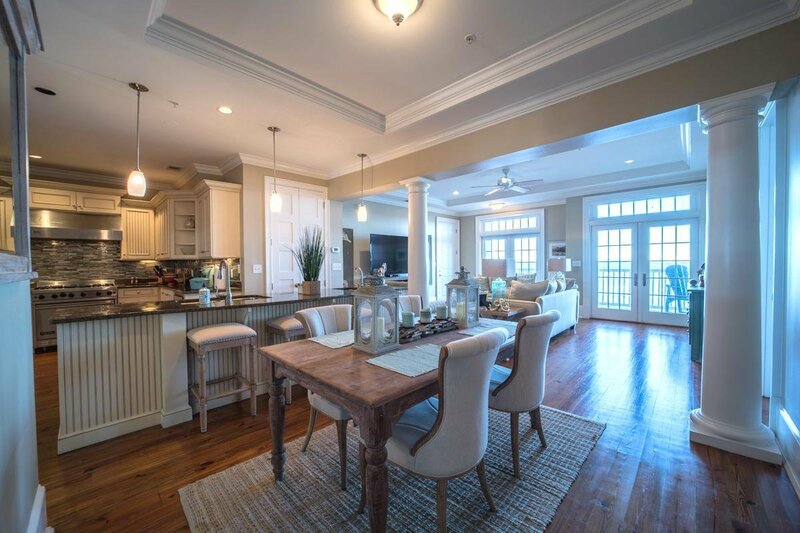 High-end condo features include Viking gas stove/range hood, Sub Zero refrigerator and wine cooler, Bosch dishwasher, Kohler plumbing fixtures, heart pine hardwood floors, 8 ft doors, coffered ceilings, crown molding, 12'' base boards throughout. 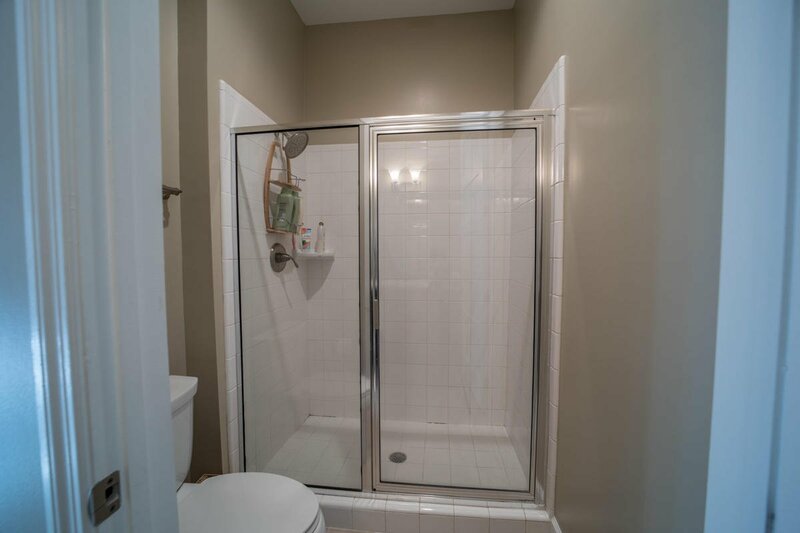 This unit has been upgraded with LED lighting, tiled backsplash, custom paint, and includes a private exterior owner's closet. 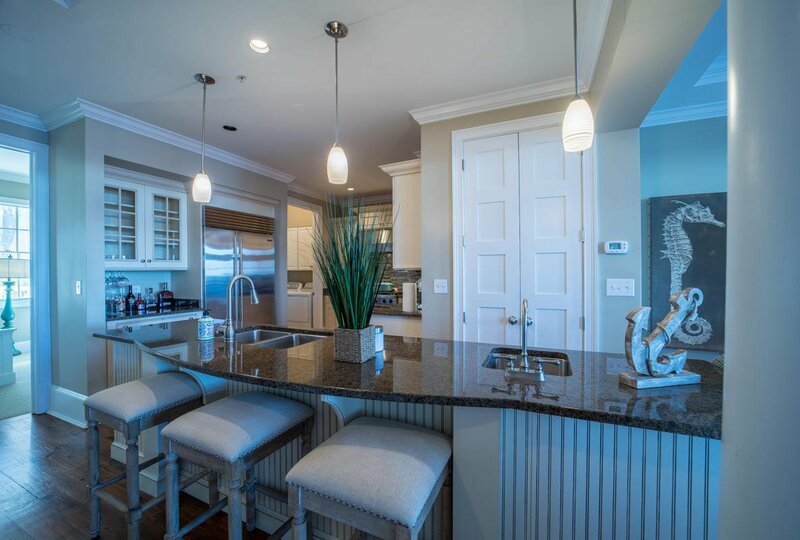 This open concept floorplan ... (click More...) Only 3BR BAY FRONT Condo For Sale in Waterhaven | Highly desired 1st Floor unit has stunning views of St. Andrews Bay. 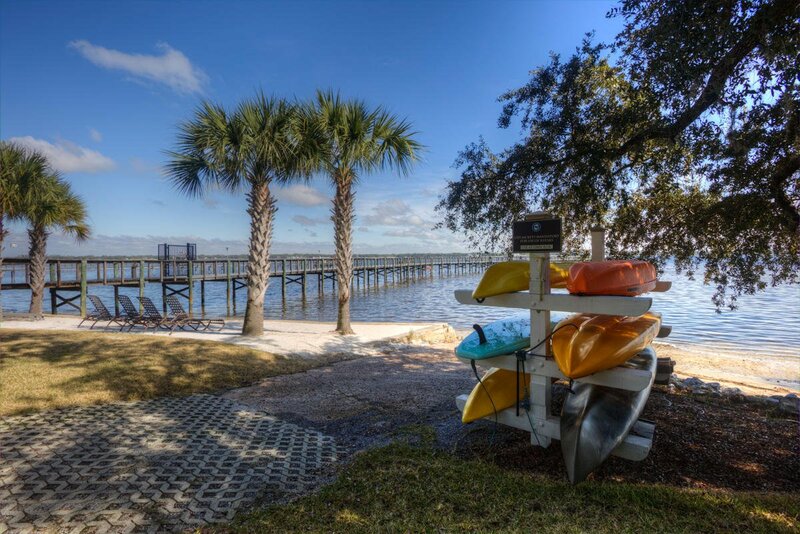 Waterhaven is a luxurious and gated waterfront community featuring elevator access to condos, private boat dock/slips, beach area, boat ramp, secured lot for boats/trailers, a club house, and seasonally heated bay front pool. 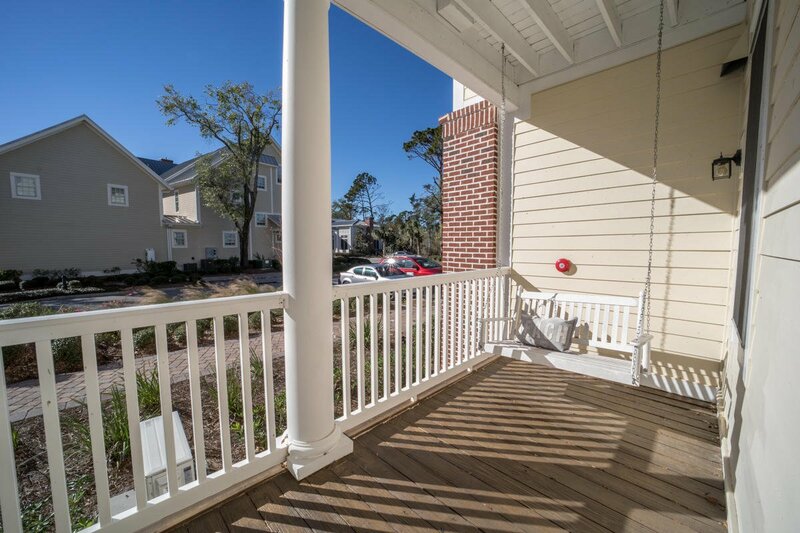 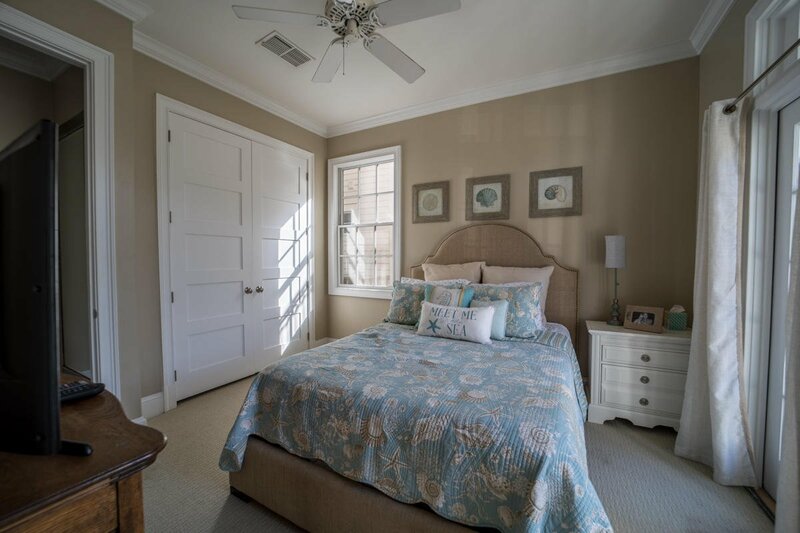 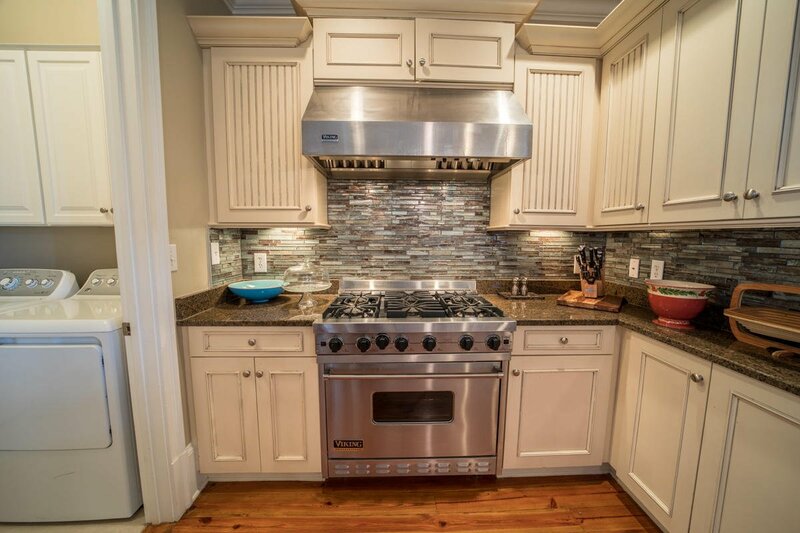 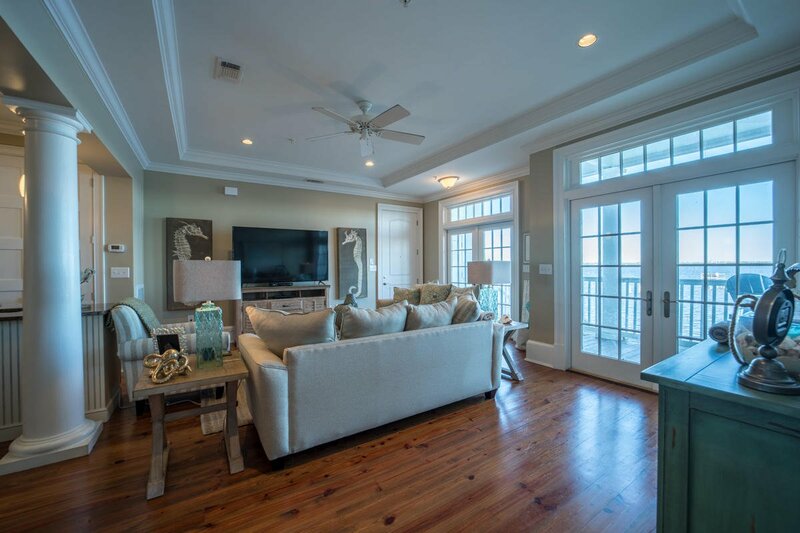 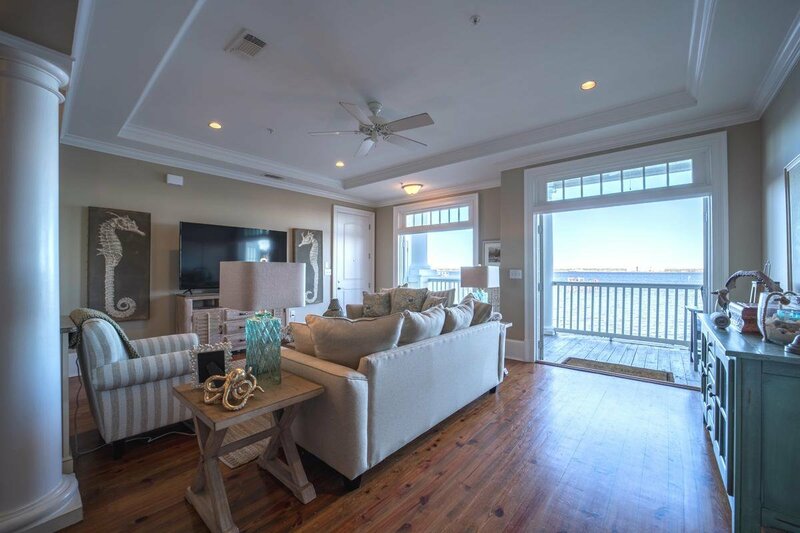 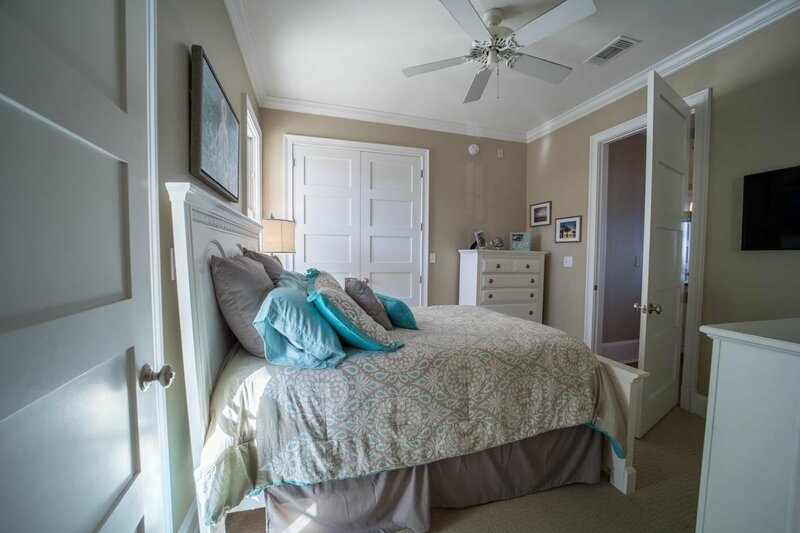 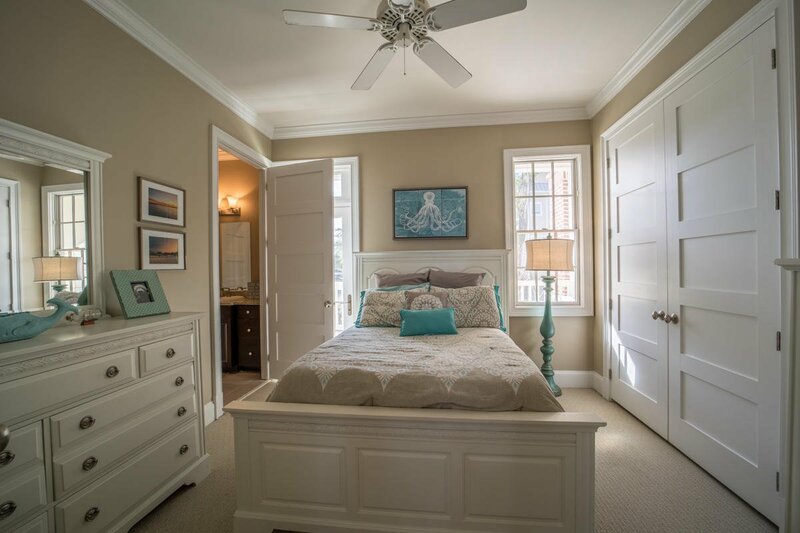 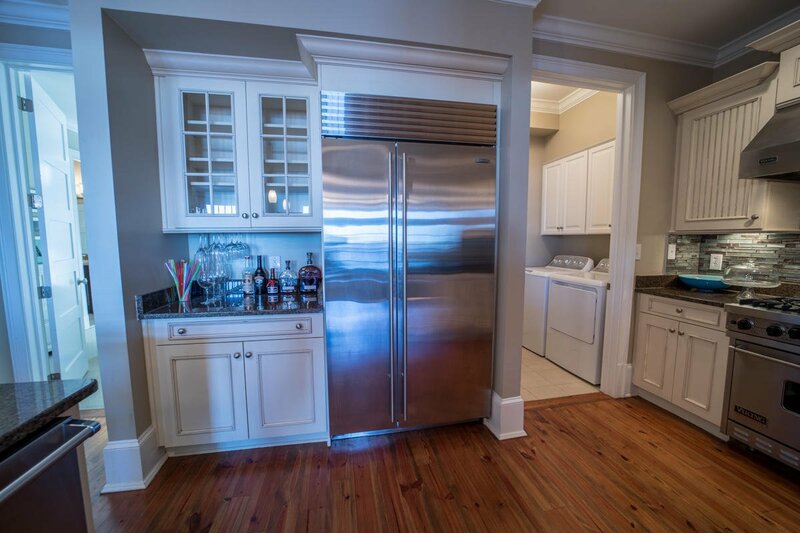 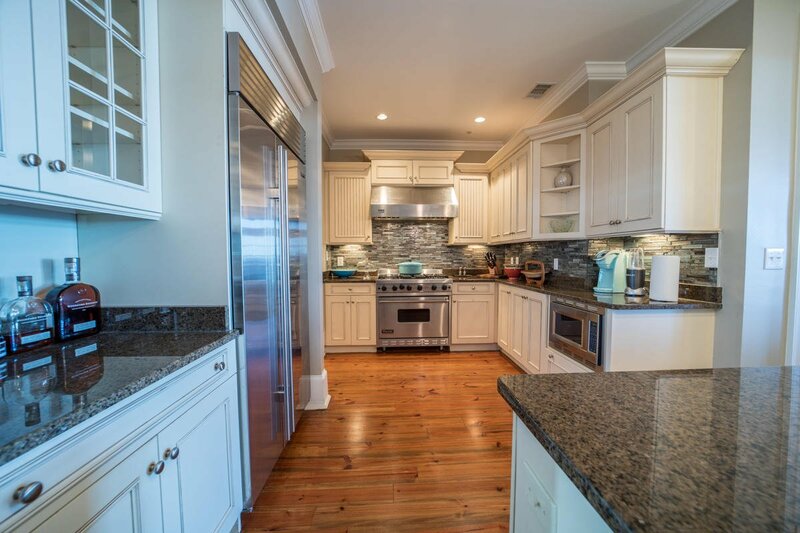 High-end condo features include Viking gas stove/range hood, Sub Zero refrigerator and wine cooler, Bosch dishwasher, Kohler plumbing fixtures, custom plantation shutters, heart pine hardwood floors, 8 ft doors, coffered ceilings, crown molding, 12" base boards throughout. 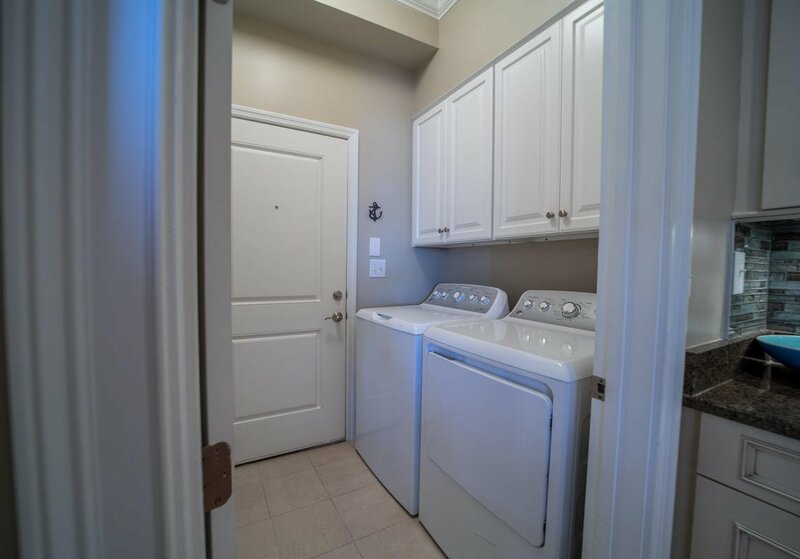 This unit has been upgraded with LED lighting, tiled backsplash, custom paint, and includes a private exterior owner's closet. 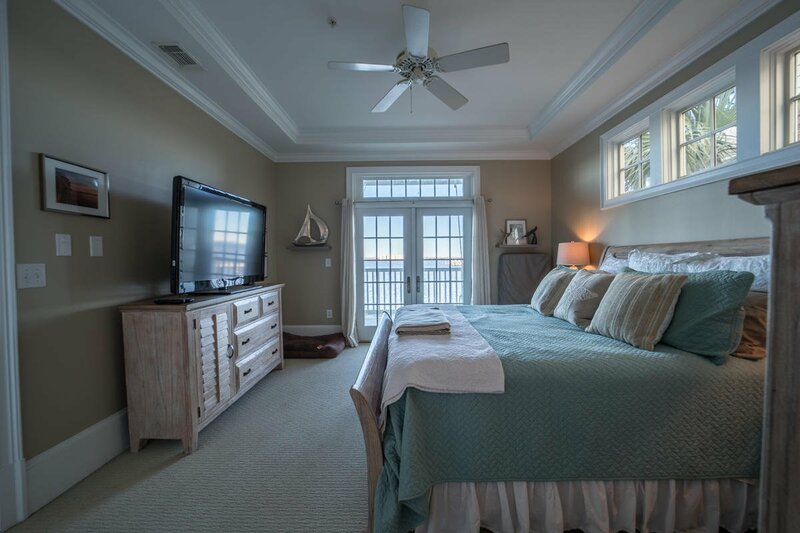 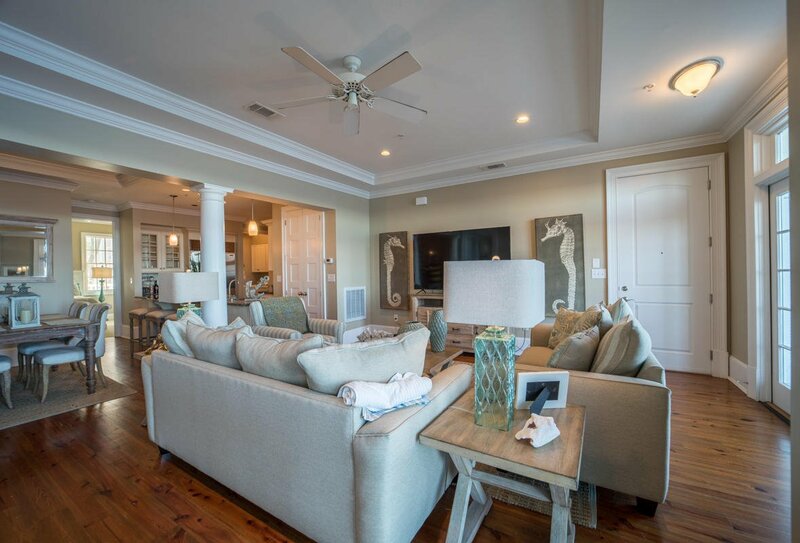 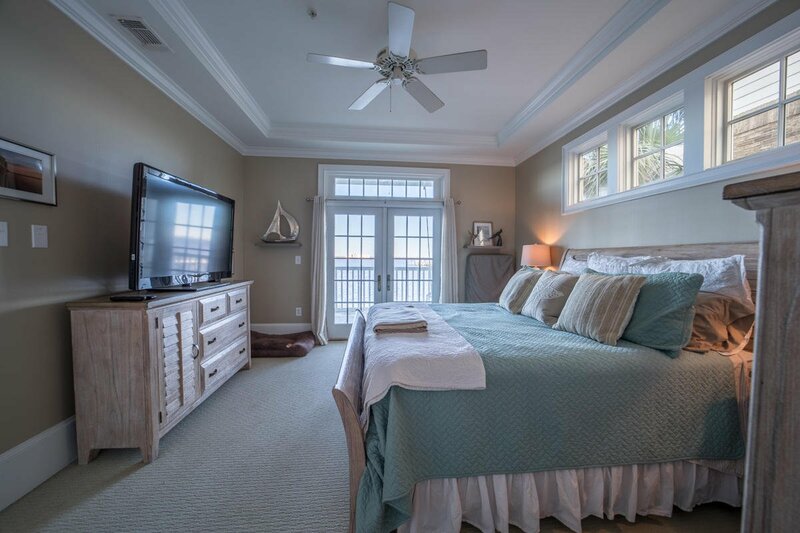 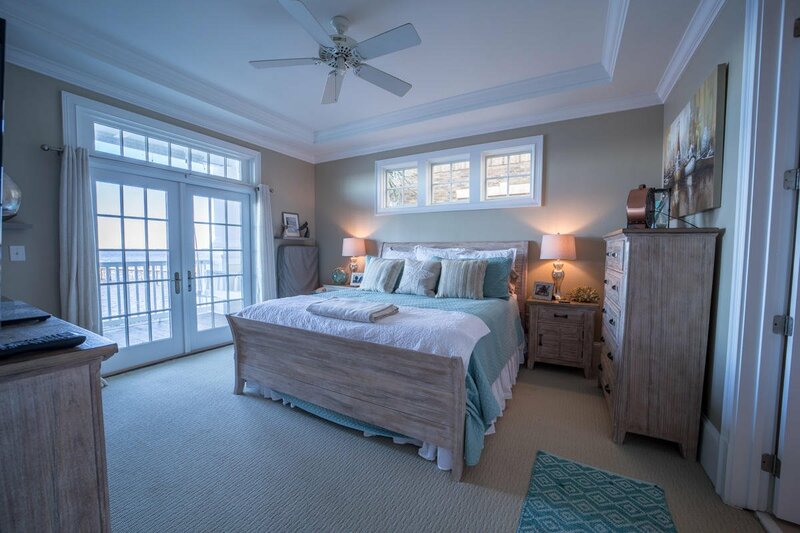 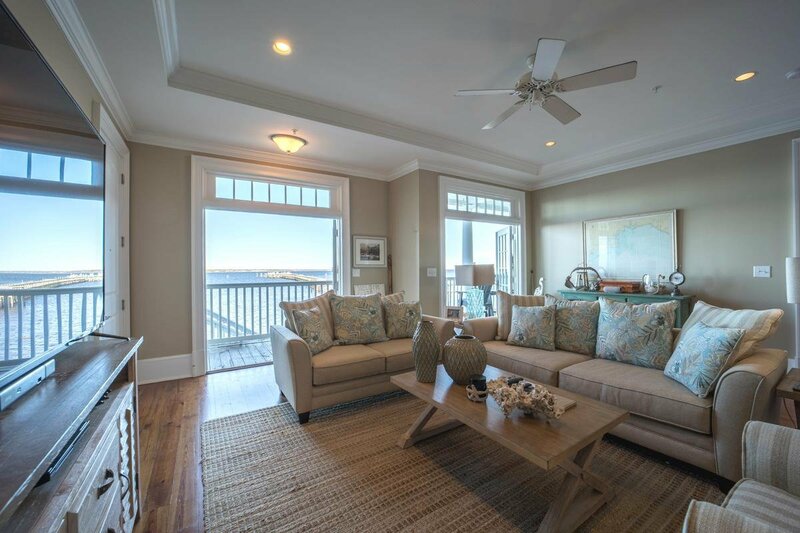 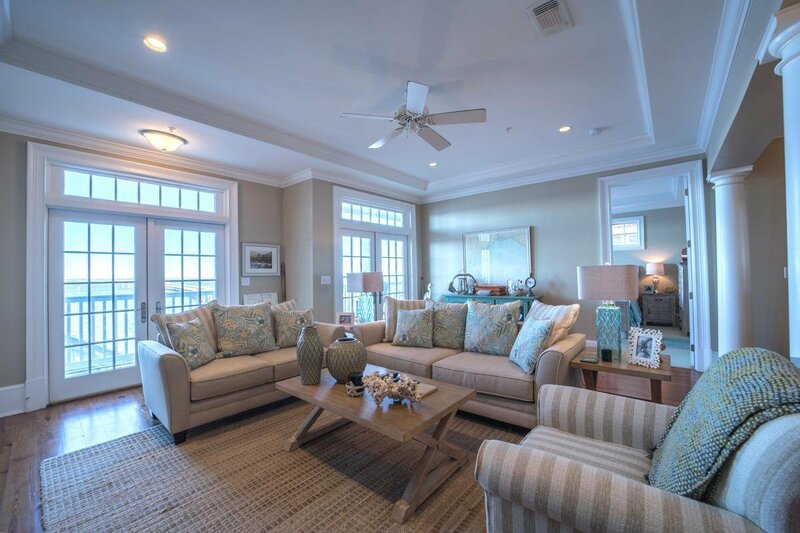 This open concept floorplan takes full advantage of the incredible St. Andrews Bay with views from the living/dining area, kitchen, and master bedroom and provides balcony access from both the living area and master. 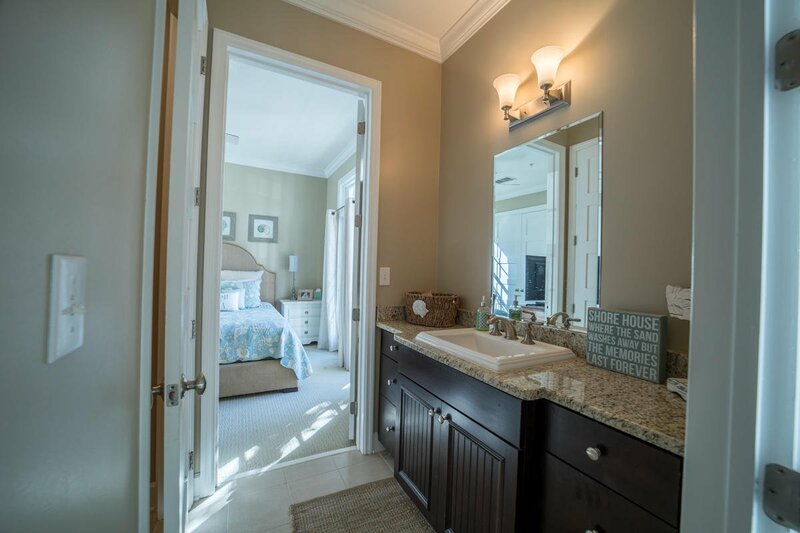 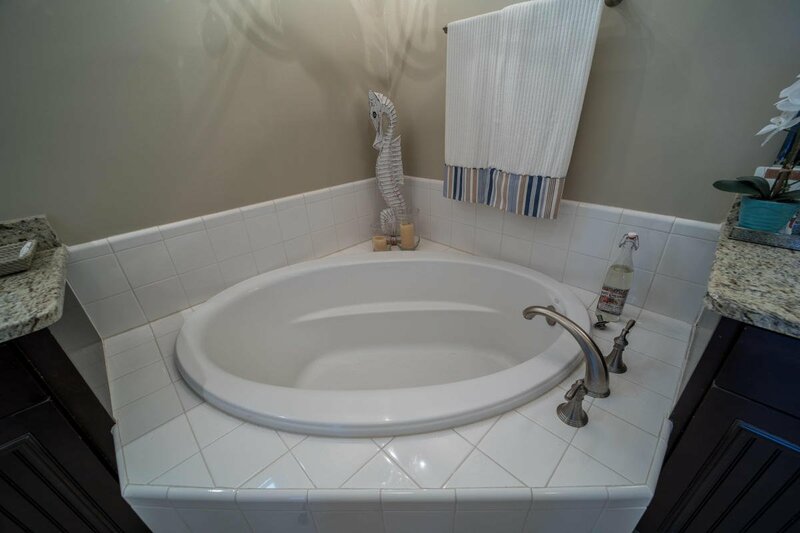 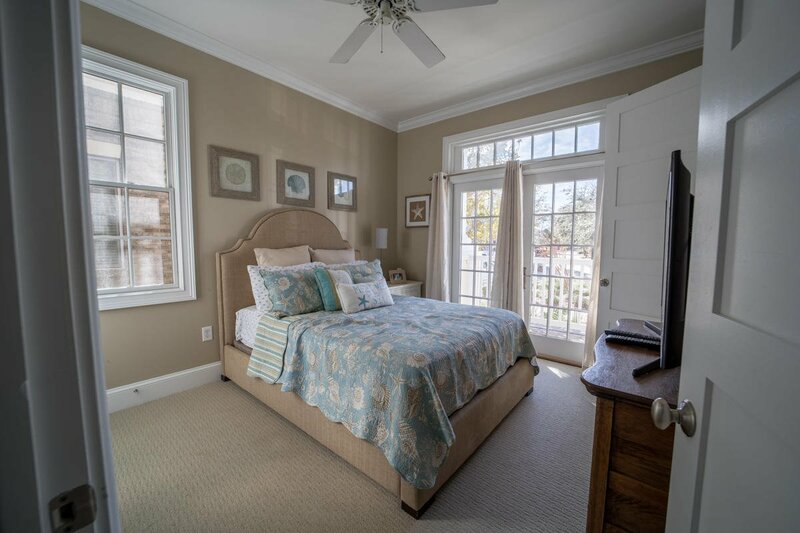 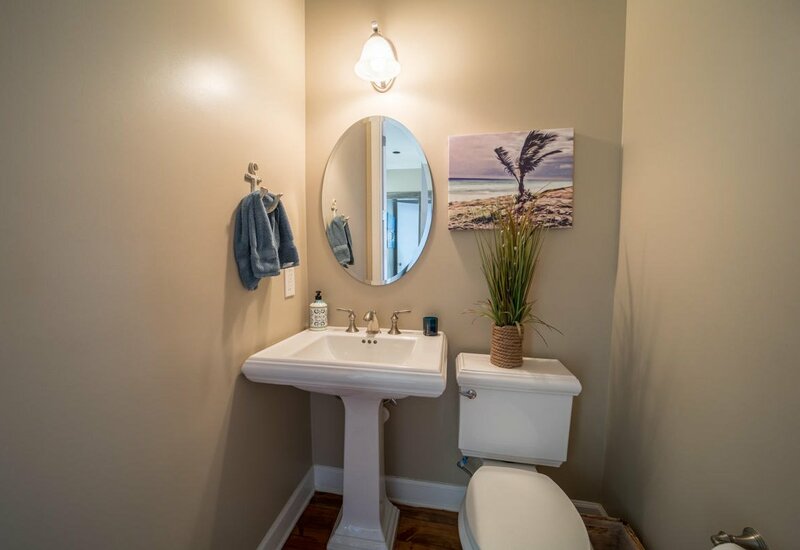 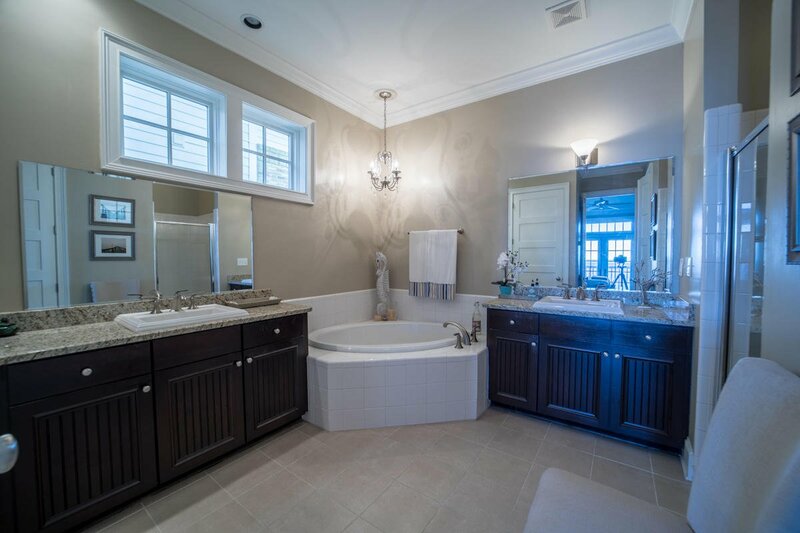 The en suite master bath features a large garden tub, separate shower, two separate vanities, travertine tile floors, and spacious walk-in closet. 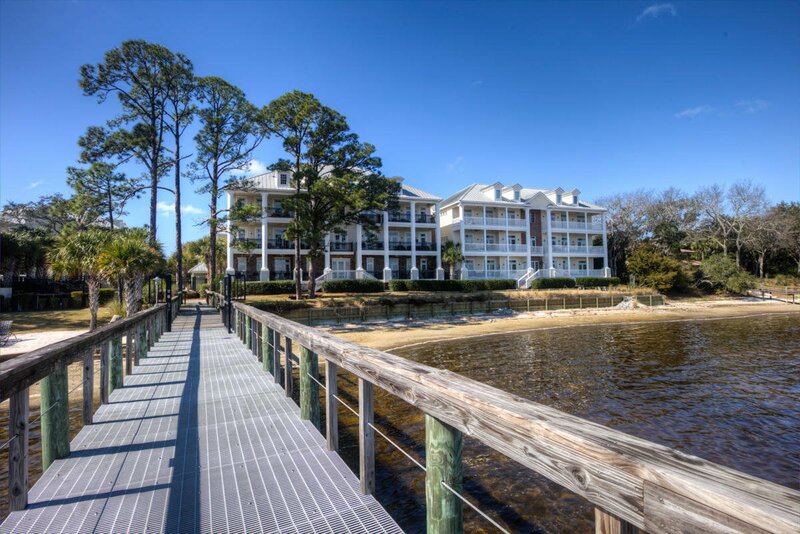 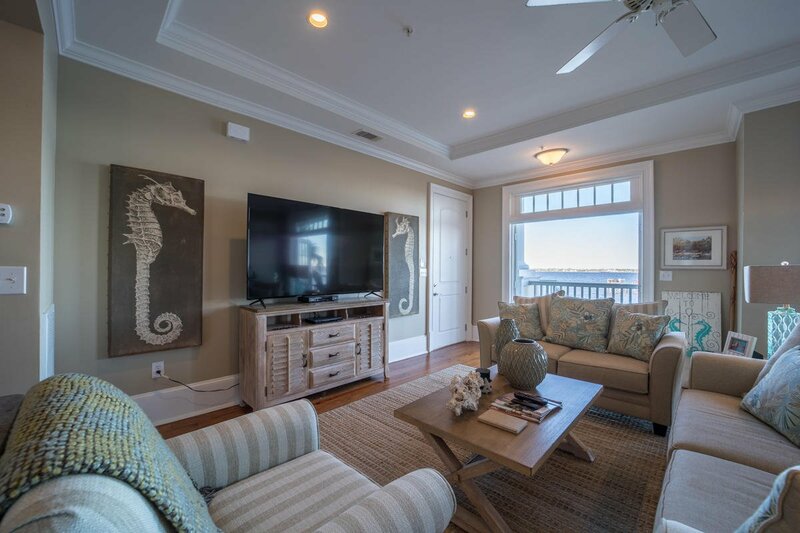 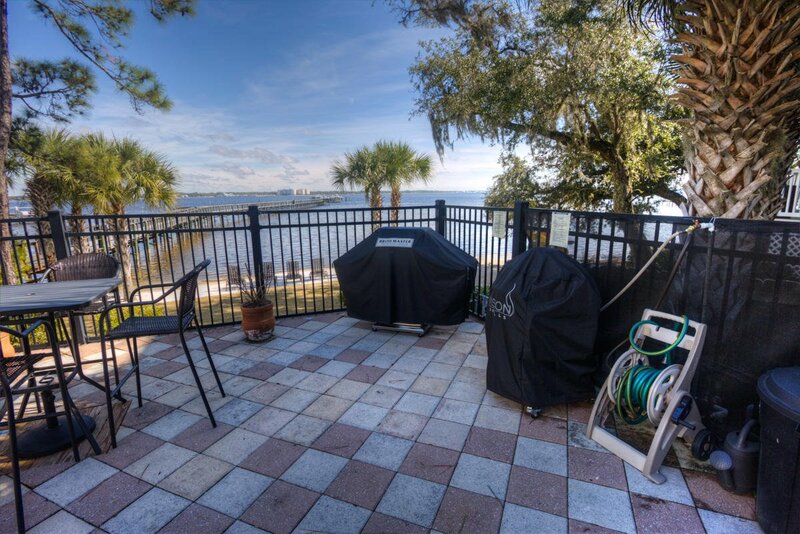 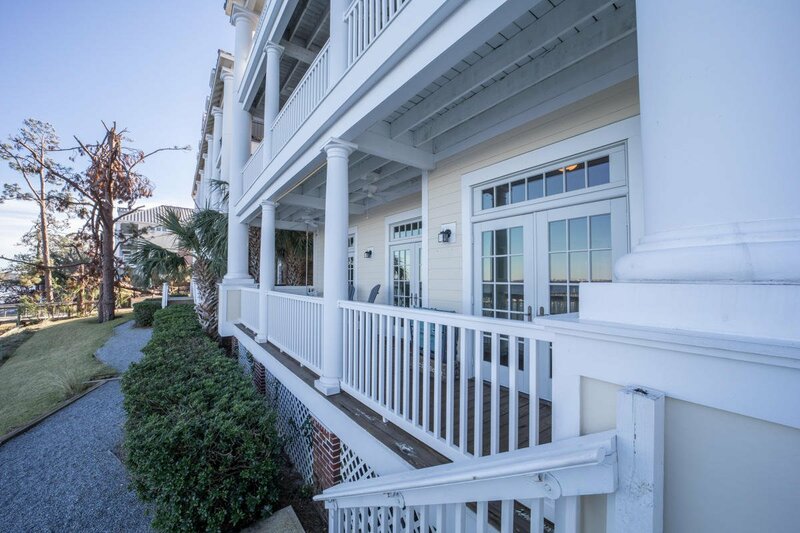 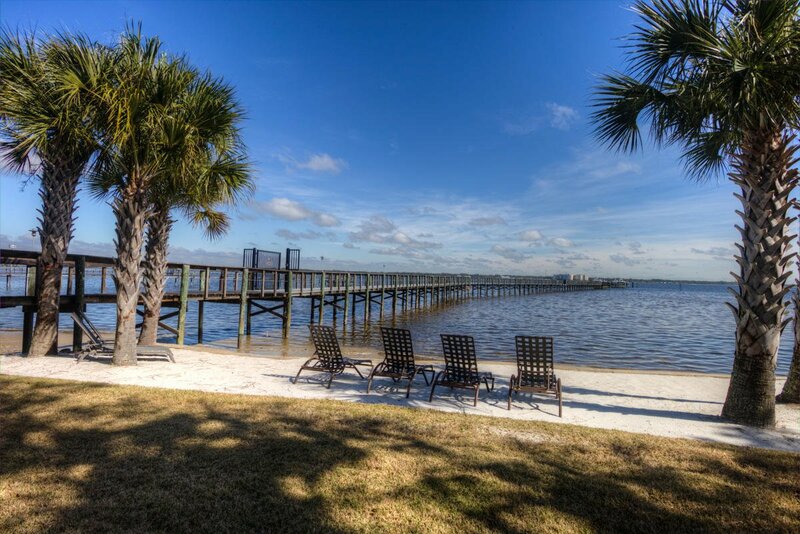 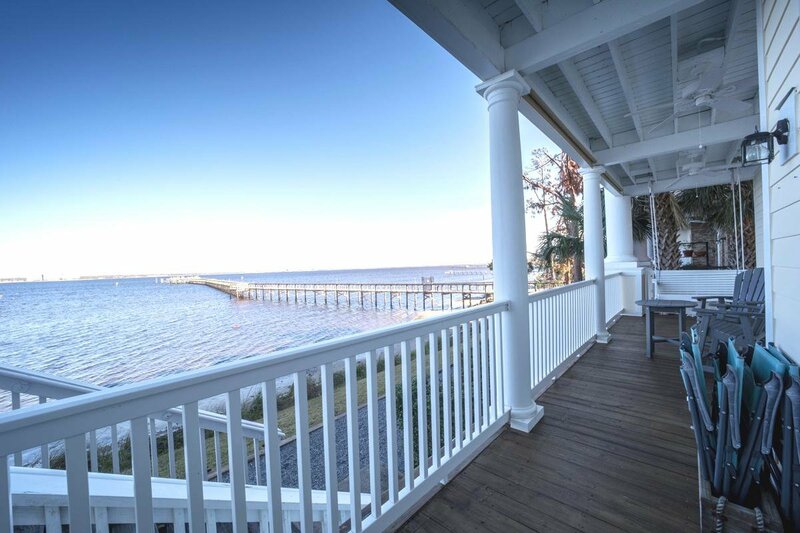 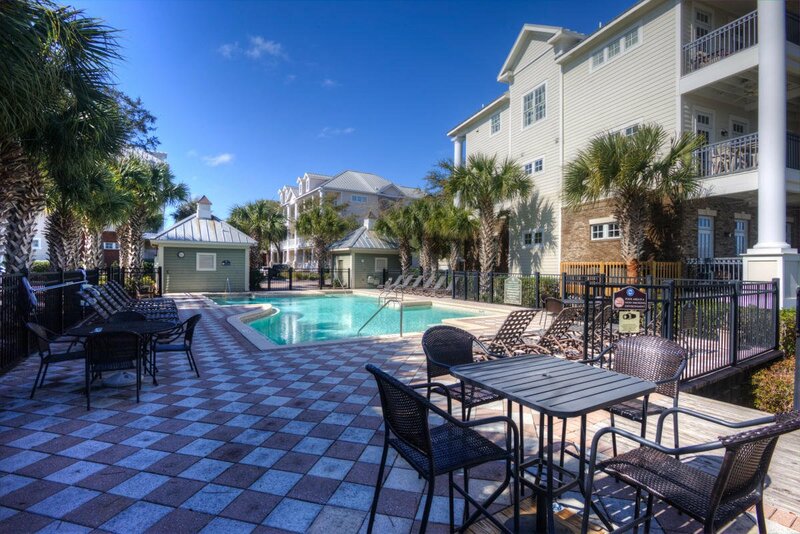 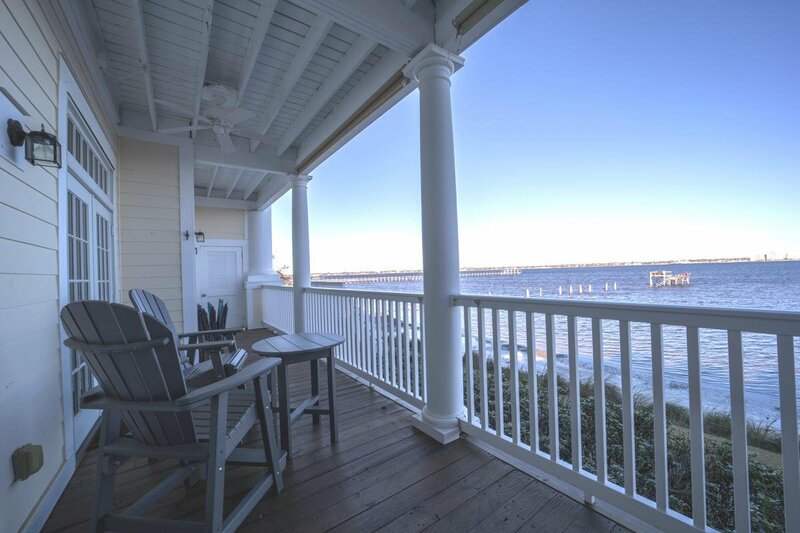 Make this your luxurious dream home in this quiet and secure waterfront community (note: short-term rentals not allowed). 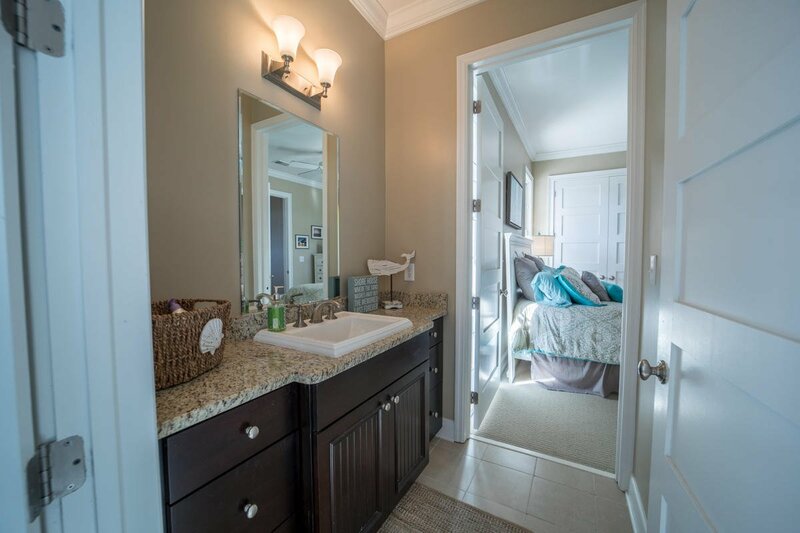 Condo is being sold totally furnished (personal photo wall collections excluded). 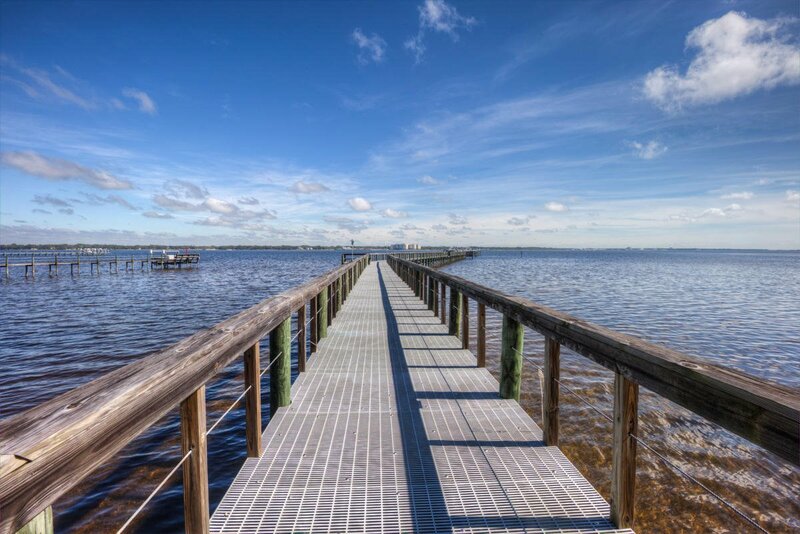 Seller also has dedicated boat slip #13 with new lift available for sale. 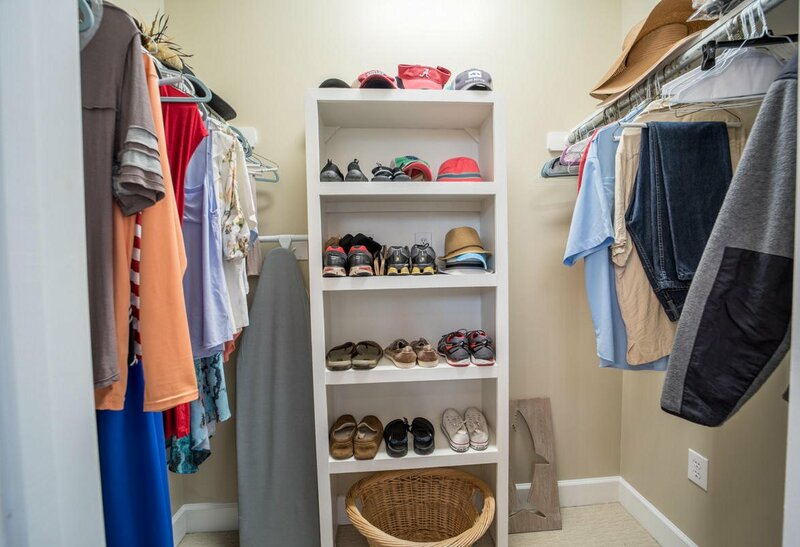 If exact measurements are important to the buyer, they should verify in person.